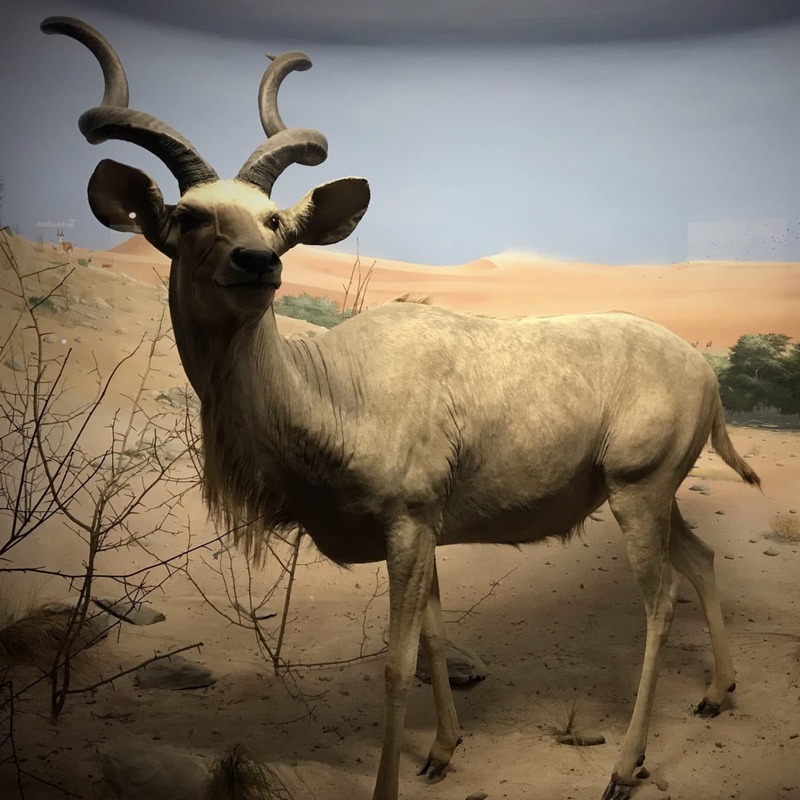 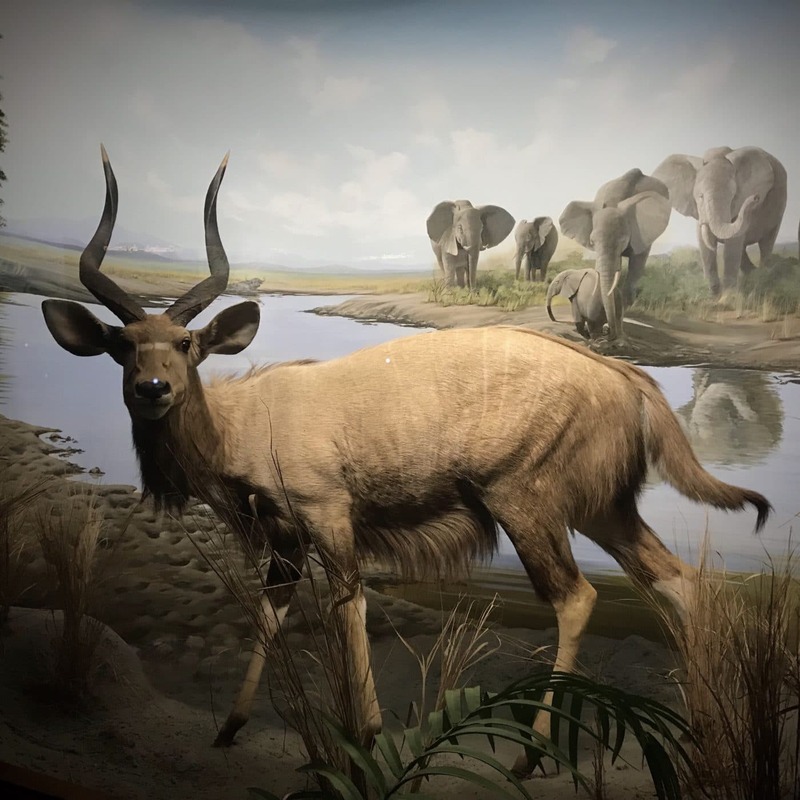 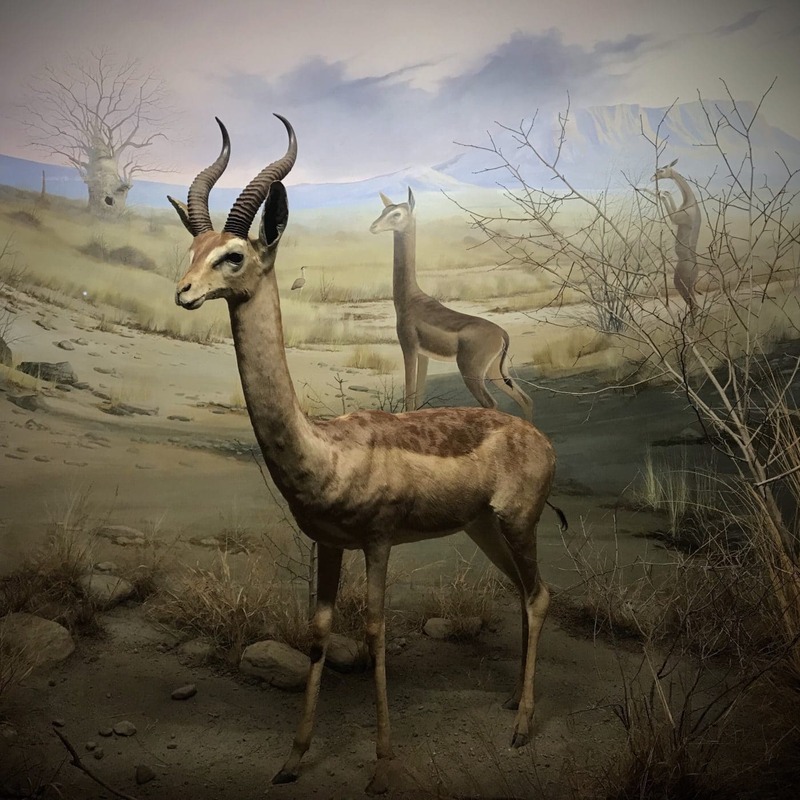 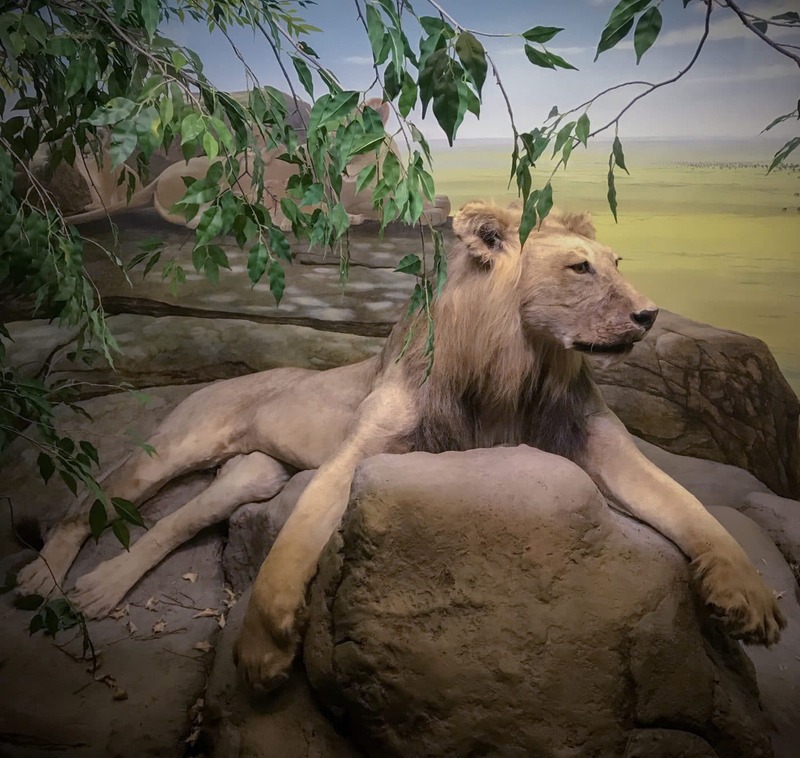 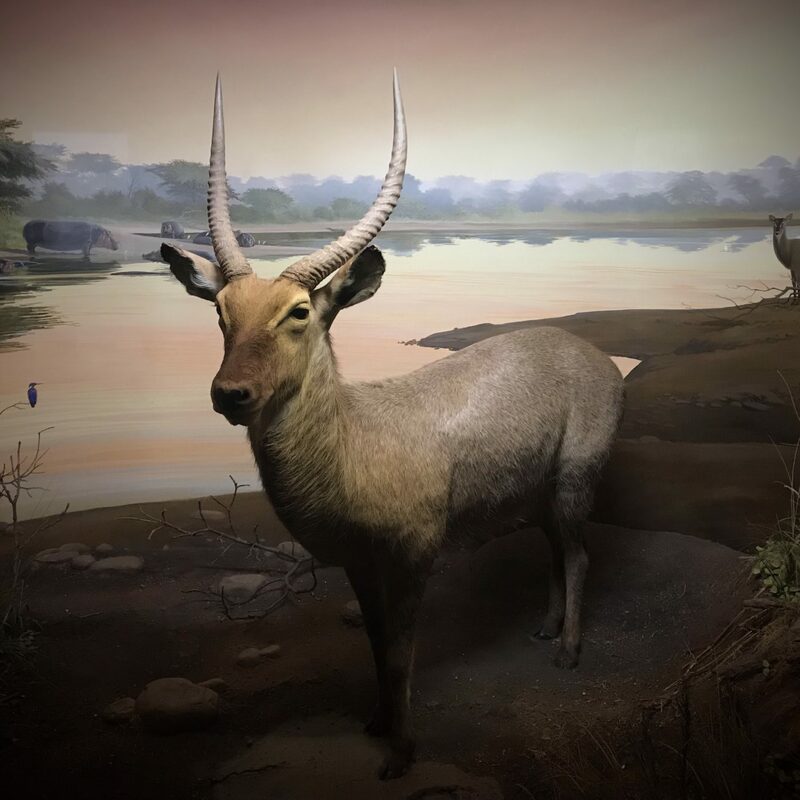 See taxidermied specimens of lions, antelope, wildebeest and other African animals from the museum’s natural history collections. 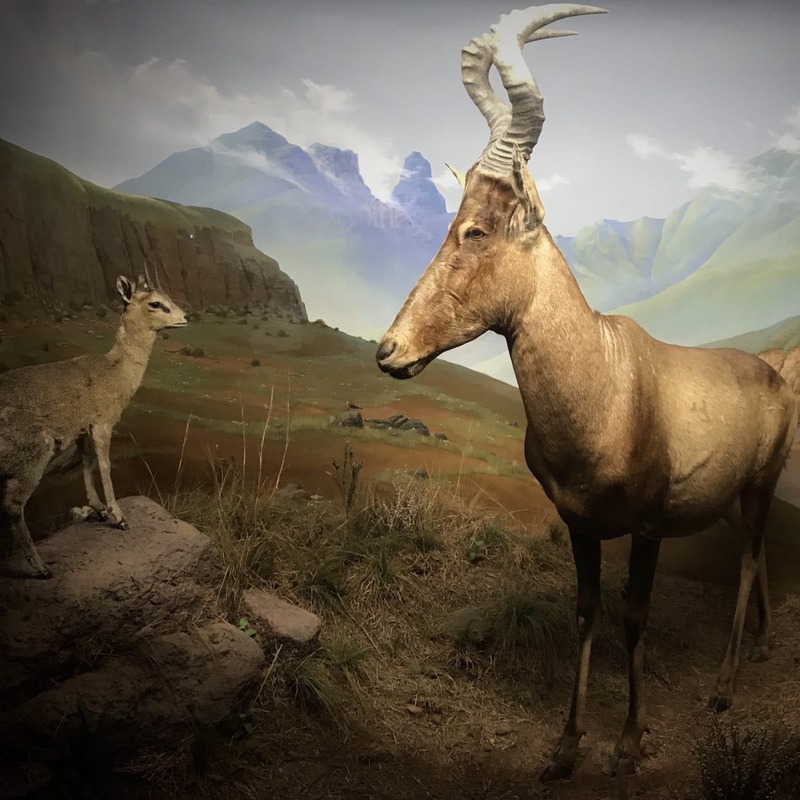 Learn about each animal’s important role within its community. 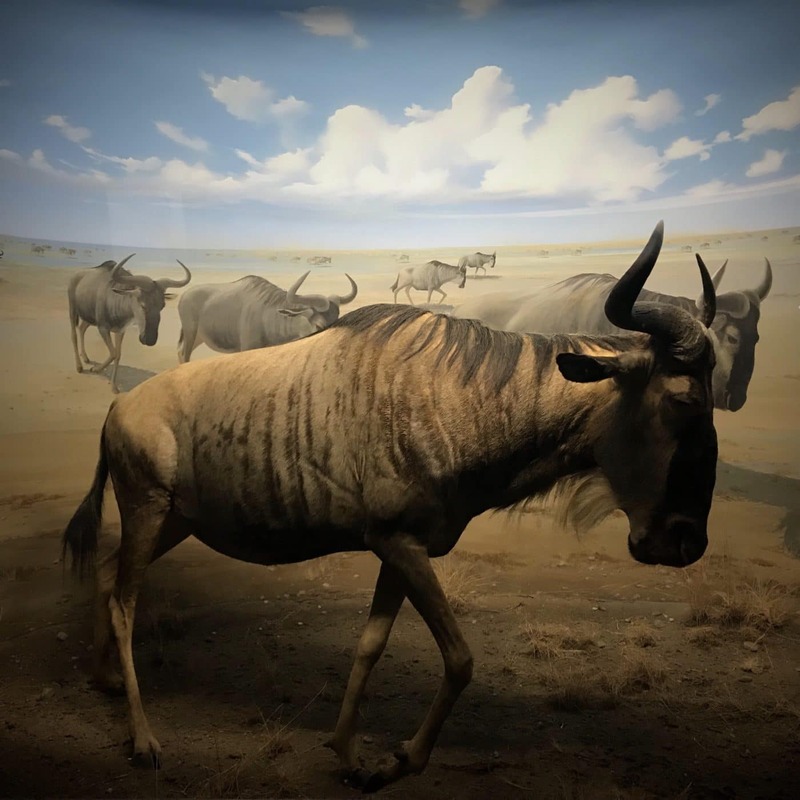 Discover how overpopulation can cause competition for food, water and space.